Seven Long Island public high schools are ranked among the nation’s top 200 in U.S. News & World Report’s annual list of “Best High Schools,” released Tuesday. Jericho High School led the Island’s schools, ranked 11th in New York State and 67th nationally. The Nassau County school also was Long Island’s top-ranked school last year, at 13th in the state and 91st in the nation. 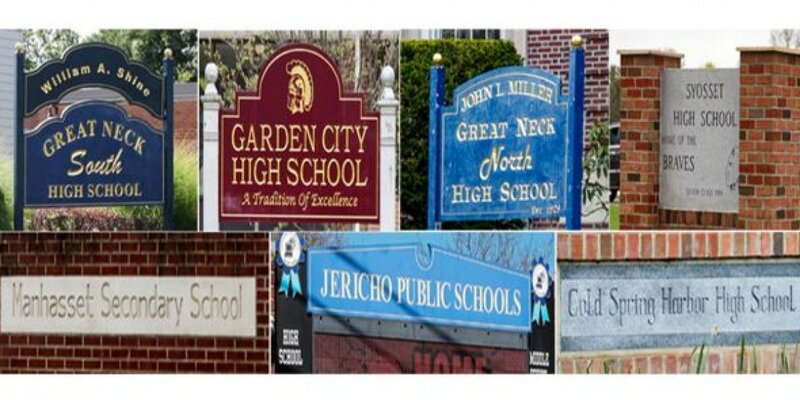 The other schools in Nassau and Suffolk counties making U.S. News’ top 200 are Garden City High School, 20th in the state and 157th in the nation; Great Neck North High School, 21st in the state and 164th in the nation; Syosset High School, 24th in the state and 173rd in the nation; Manhasset Secondary School, 25th in the state and 177th in the nation; Great Neck South High School, 30th in the state and 195th in the nation; and Cold Spring Harbor High School, 31st in the state and 196th in the nation. U.S. News evaluates data published for more than 22,000 schools in 50 states and the District of Columbia. Data analysts emphasize graduation rates and state proficiency tests to determine a school’s score. The top-ranked school in the nation was BASIS Scottsdale in Arizona. In New York, the highest-ranked institution was the High School of American Studies at Lehman College in the Bronx.